Businesses are stepping up to the content marketing challenge to create stories that educate, promote and increase leads. If you’re one of them, don’t panic if months into the plan you find yourself at a loss of ideas. Even the most savvy marketers get writers block. Should I charge others to contribute to my company blog? 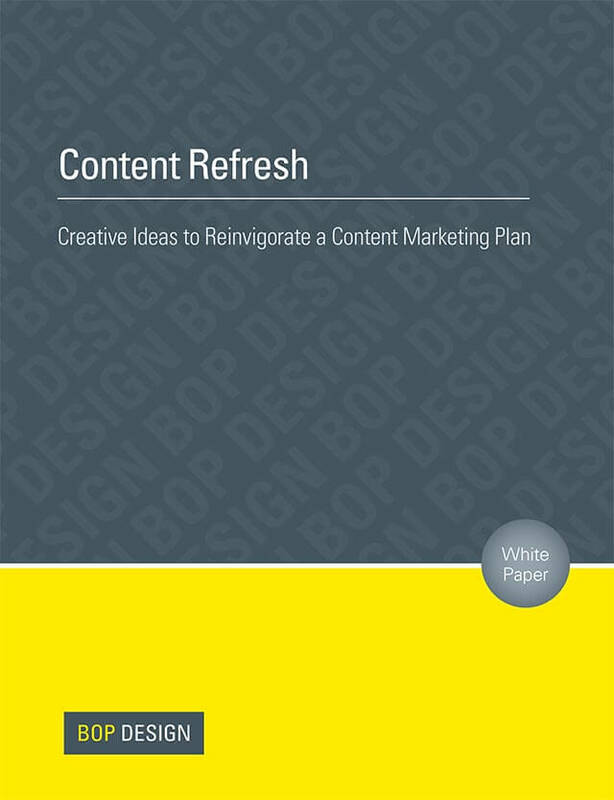 Download our content refresh white paper to get new ideas for your company blog, newsletter, social media channels and more.